Las Gaviotas, Sandy Beach - Beautiful Las Gaviotas with his own feature Mexican style Condominium. Located on the pool side lever, this turnkey condo is Decorated with taste. 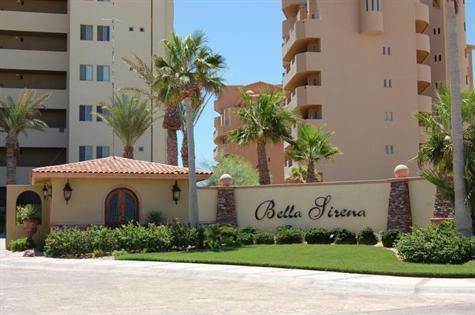 Stainless style appliances, great open kitchen with gas stove, a dining area with his own view of the sea of Cortez that you will enjoy gazing with your friends and family. Community pools and numerous sun decks at your disposition just a step from your condo! Walkable to town, restaurants, bars and shopping! Great location! Built your own dream house! - $350,000 - Beachfront Lot! Nueva Esperanza, In Town - Announcing a price reduction on Puerto de La Paz Lt 10 Mza 463, a 800 sq. ft., 1 bath, 2 bdrm single story. Now $59,500 - Reduced!!!. • $165,000 - Lagoon Side Lot! with paved and curbed streets and underground utilities. HOA restrictions mean your investment property will be protected now and into the future. One visit will convince you that you have found the best Puerto Penasco has to offer. • 1,651 sq. m., 3 bath, 3 bdrm single story - $229,000 - Great Price! 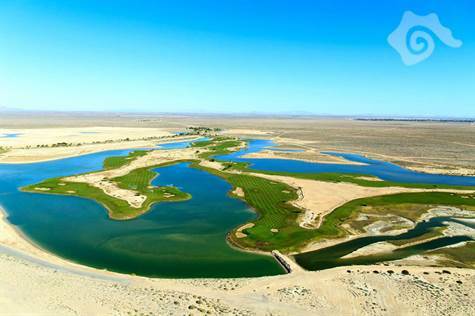 Whale Hill, Puerto Penasco/Rocky Point - Here is your opportunity to own your piece of paradise on the Whale Hill. This 1,651 Sq Feet living, 3Bed/3Bath house, include everything you need to move in and to enjoy with all your family. Mexican counter tile in the kitchen and bathroom, built in closet in the bedroom, great living room opening to the entertainment cover patio. 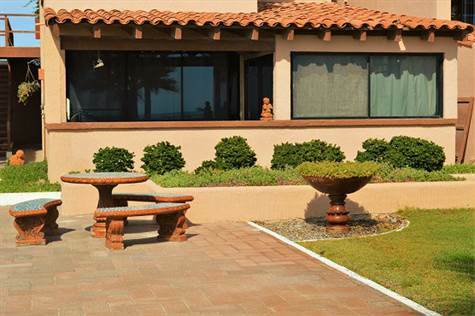 2 car garage and a huge desk for you to Relax and gaze the wonderful sea of Cortez. Call me for an appointment, and see by yourself this great opportunity that could be YOUR dream beach house! 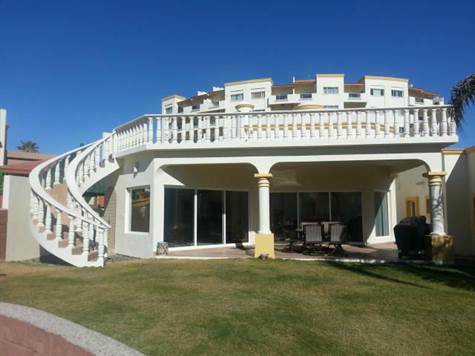 mirador, Puerto Penasco/Rocky Point - Announcing a price reduction on Mirador Beachfront Mz 21, a 13,000 sq. m. single story. 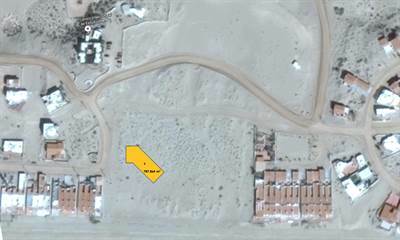 Now MLS $3,795,000 - Development Opportunity. Las Palmas, Sandy Beach - Great Beach Villa vacation, Fully furnished, turnkey, and ready to enjoy with all your family and friends! Wood Cabinets, Granite counter, Boveda Ceiling,tile floors throughout, fireplace, Double car garage attached. This Villa is located on the most wanted family gated resort on Sandy Beach. 24/7 security, heated pools, Jacuzzi, club house with amenities, swim-up bar and kid's pool.